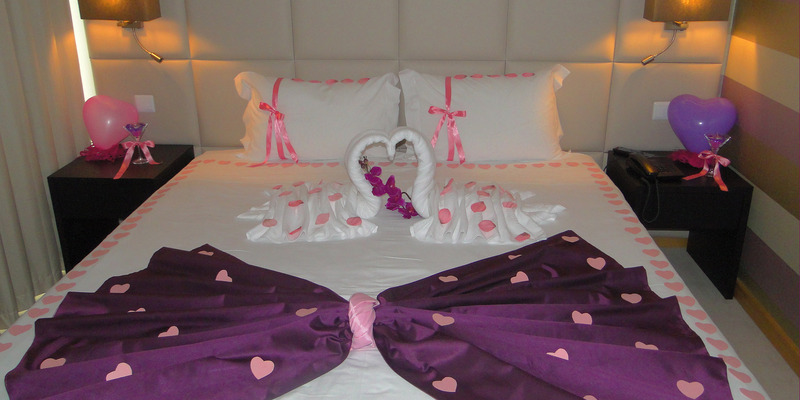 Atlantida Mar Hotel offers you the opportunity to celebrate with your beloved special moments together. A honeymoon, wedding anniversary or just to share the moment with a special person. Applies the cancellation policy of the hotel. 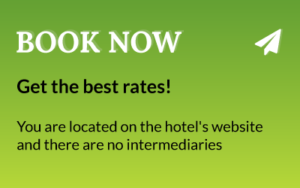 Get the best available rate – Up to 15% discount, choosing Non Refundable Rate! Enjoy this offer and make an unforgettable holiday in Atlantida Mar Hotel! A wonderful surprise. Lovely contemporary ocean front boutique hotel. It was my favorite in the Azores. The pool sits with the harbor as a backdrop. I think all the rooms have balconies and they are fresh, contemporary and lovely. Location is perfect, a walk to the town but far enough to feel very private. Luxury for a beer price! BUSINESS JOURNEY. Quite new hotel very maintained. Big rooms and cosy. Well cleaned everyday. I had a great time on the first nights, very friendly staff. Breakfast is enough and with son variety. It is quiet, has a great view over Praia da Vitória bay and a panoramic swimming pool. It was very good overall. 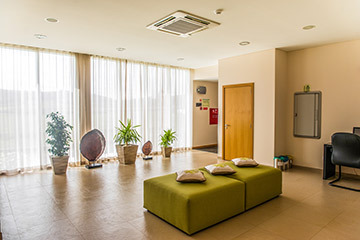 BEST HOTEL CHOICE IN PRAIA DA VITÓRIA. We had an AMAZING stay here. With a group of 11 people, we had a lot of request for the hotel and they were overly friendly and accommodating! Every person on staff at the front desk was wonderful. The rooms were very clean, the sauna was great after a long day of tours, and jacuzzi was perfect when we needed it. The free breakfast was exactly what we needed before our long days ahead. I would recommend anyone who is looking for a great hotel with ALL the amenities. Thank you to everyone at Atlantida Mar! ~Your friends from Boston! 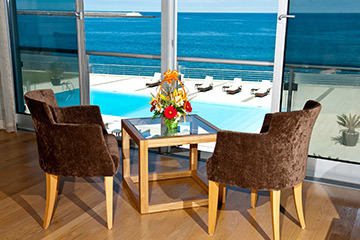 THE BEST HOTEL IN THE AZORES. Stayed here for 4 nights while we were attending the Festival in nearby Lajes. Such a wonderful place. Would come back here in a minute. Everything worked, room was large and had a fabulous view of the ocean. Only negative thing would be that the hotel is a bit far from Praia. We walked in to town a couple of times but some people may find it too far. Thank You for everything. We will be back. AMAZING HOTEL. This is an absolutely fabulous hotel! A great base to stay while exploring the island of Terceira in the Azores. 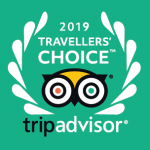 from the moment we arrived the staff were fabulous, very friendly and helpful. the facilities are great. The rooms are kept very clean by the housekeepers. Breakfast was very tasty; offering a wide variety of cereals, cheese, ham, bacon, fruit...... View from the balcony was amazing as we could watch the sun rise. The sea is a stones throw away with several beaches along the shore to swim in and a great place to sun bathe. it is in a good location just ten minutes walk from Praia town. Great hotel on the ocean. Clean room, pool, fitness center, kid's playground, great breakfast, a d friendly English speaking staff. The hotel has fast access or most anywhere on the island. The hotel is around the corner from the restaurant La Barca, which has the best food I have ever eaten. The chicken was perfect with a light spice and the veal was outstanding, falling apart with the touch of your fork. Lunch specials include soup, drink, meat, coffee/tea for €6.50. Excellent Choice Nice boutique type hotel. Rooms have a nice view of the water. 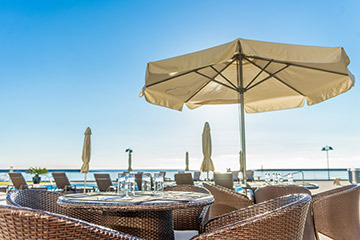 The hotel is nicely located within walking distance to Praia da Vitoria and other restaurants. Staff was very friendly and helpful (they were able to help us find one of the weekend bullfights).